Pocket-size Bluetooth® scanner. 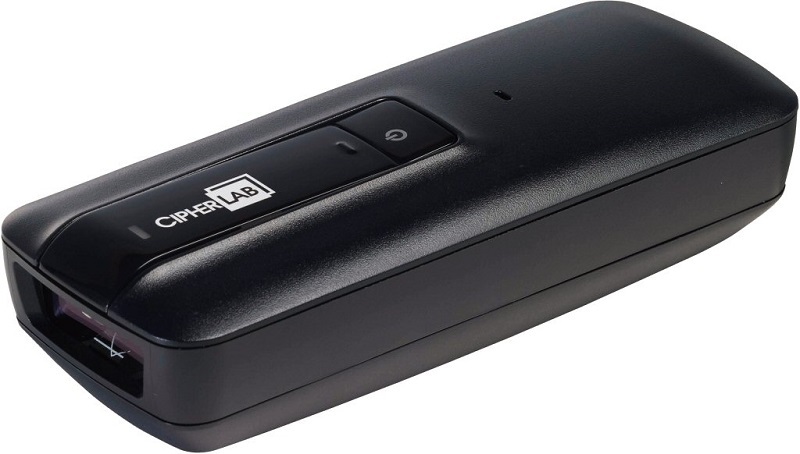 Smaller than a mobile phone, the CipherLab 1664 scanner is designed to meet the scanning needs in healthcare, field sales and field service. Able to read high-density 1D barcodes, and now with the capability of 2D barcode capture, the 1664 bluetooth scanner allows you to keep up with the trend in 2D barcode adoption. Running on a rechargeable Li-ion battery, the 1664 bluetooth scanner can operate all day long to work across shifts and increase productivity. While it can also function as a memory scanner holding over 10,000 scans, the optional Bluetooth® connectivity of the 1664 cordless scanner enables instantaneous data transmission to a PDA or smartphone, keeping your back-end system updated.